Students who take drivers education in the Southern California area hear numerous warnings during their classes about the dangers of DUI in Los Angeles. But sometimes the teachers of these classes ignore their own good advice. Take the case of 51-year-old, Richard Bull. The Fort Myers, Florida, CBS affiliate WINK reported on that when Bull attempted to pull into a McDonald’s parking lot in Alva, Florida, his vehicle jumped the curb and landed up in a ditch alongside the fast-food restaurant. When Lee County deputies reported to the scene, he allegedly compounded his problems by trying to convince them that someone else was driving his car and had taken off when they approached. This scenario would have embarrassed anyone (once they were sober again), but the real problem in Bull’s case is that he teaches driver’s ed at the local Riverdale High School. He was even wearing a school tee shirt when arrested. 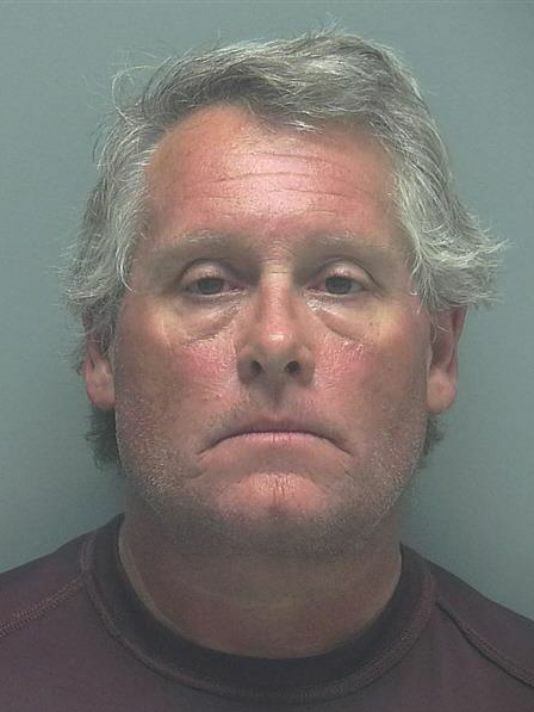 The Lee County School District said that while it doesn’t fire teachers for DUI, it will probably reassign the (now former) driver’s ed teacher. Even if they don’t teach driver’s ed, educators are expected to set a good example behind the wheel. But in Williamson County, Tennessee, a finalist for the state’s Principal of the Year got in trouble when he crashed his car in late October, causing some property damage. Todd Campbell allegedly tried to pay off the other driver with cash and to leave the accident scene without contacting police, according to the Tennessean newspaper. That ploy didn’t work. State troopers who arrived at the scene said the principal of Independence High School smelled of alcohol and showed other signs of being intoxicated. He also failed field sobriety tests. This wasn’t Campbell’s first DUI, either. Court records show a DUI conviction for him back in 2009.